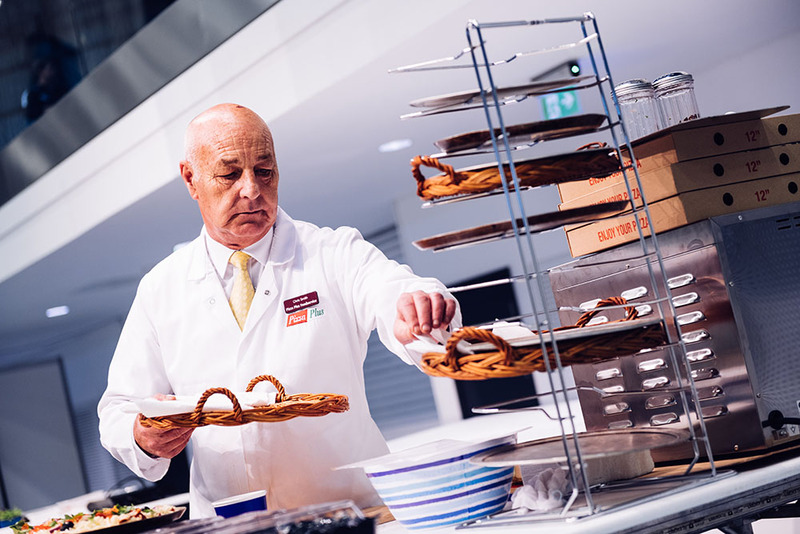 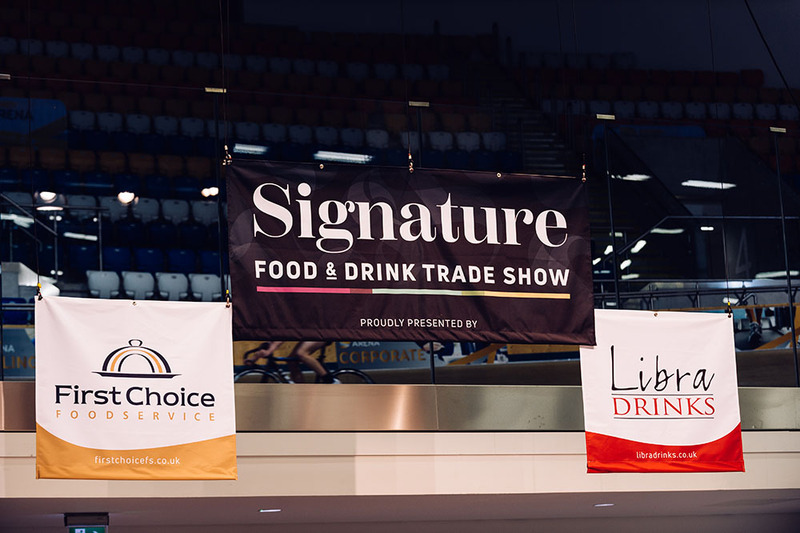 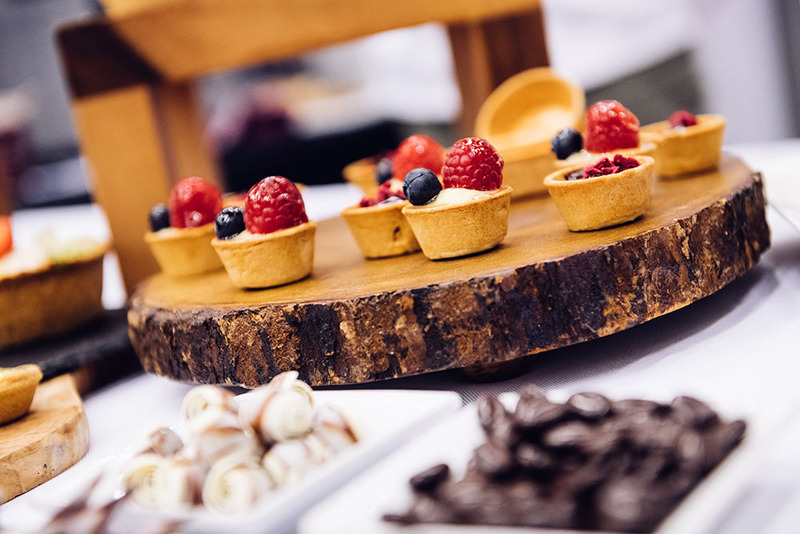 Tuesday 2 October and the Derby Arena and Velodrome was a hive of activity, excitement and anticipation as the event teams from First Choice Foodservice and Libra Drinks came together to proudly present the inaugural Signature Food and Drink Trade Show. 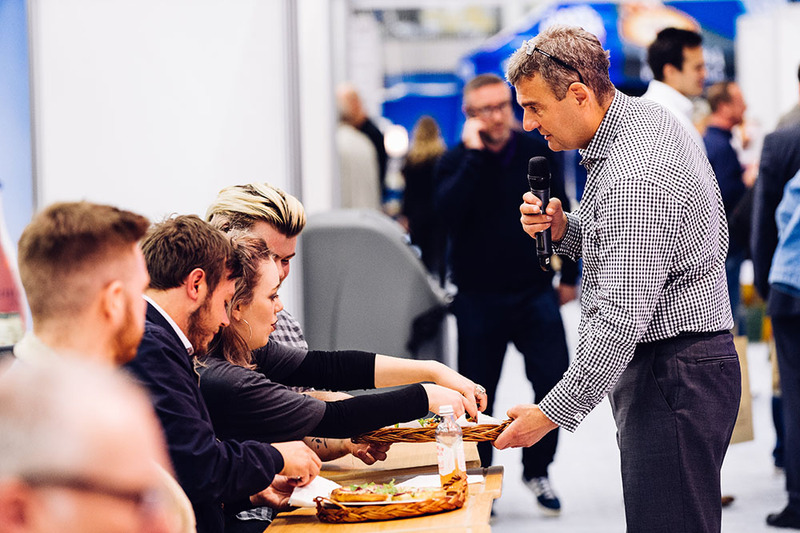 From the moment we set foot in the arena—to the time we said goodbye to the last customer at the end of the trade show—the event ran like clockwork. 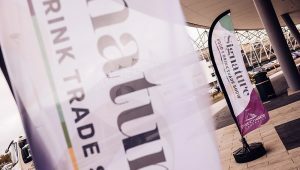 And this was largely due to the Herculean efforts of the venue’s event crew in helping us ‘trade show newbies’ deliver a great event. 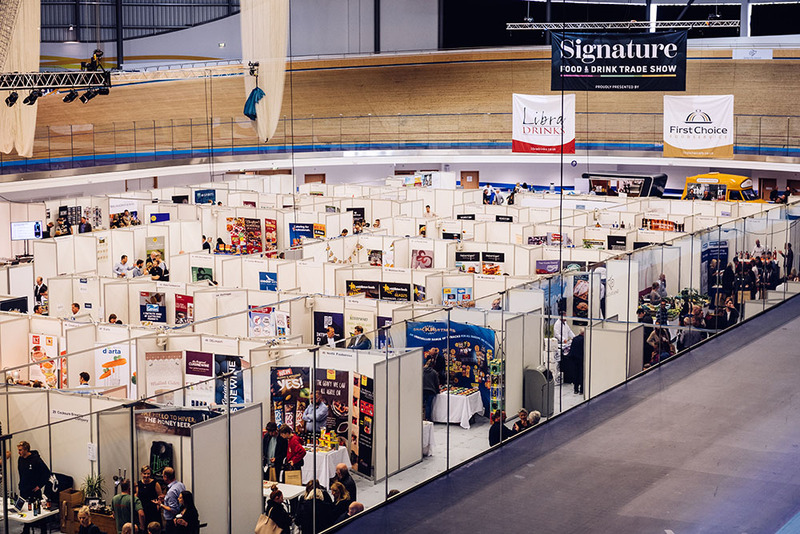 So a big thank you to the Derby Arena team for their support, patience and hard work. 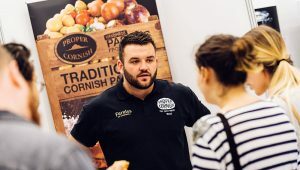 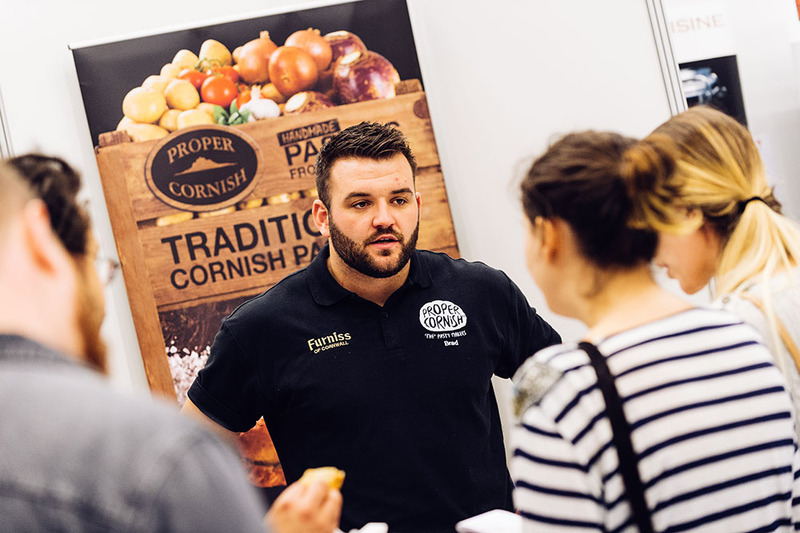 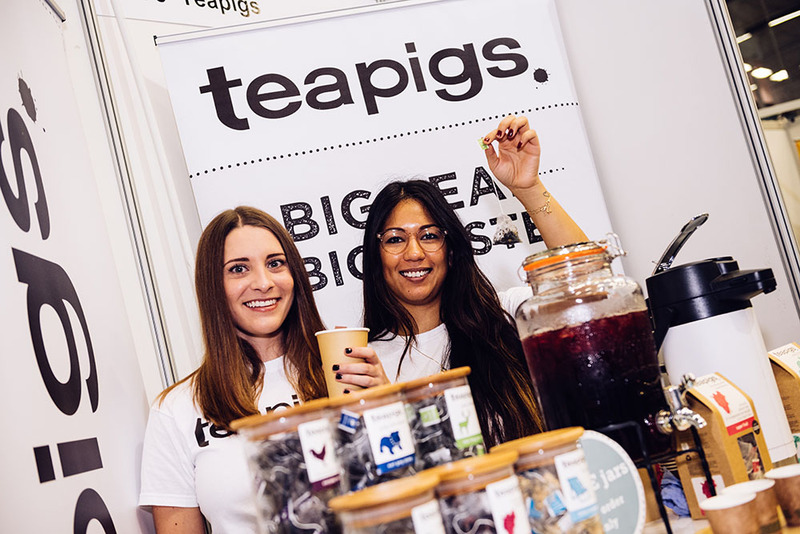 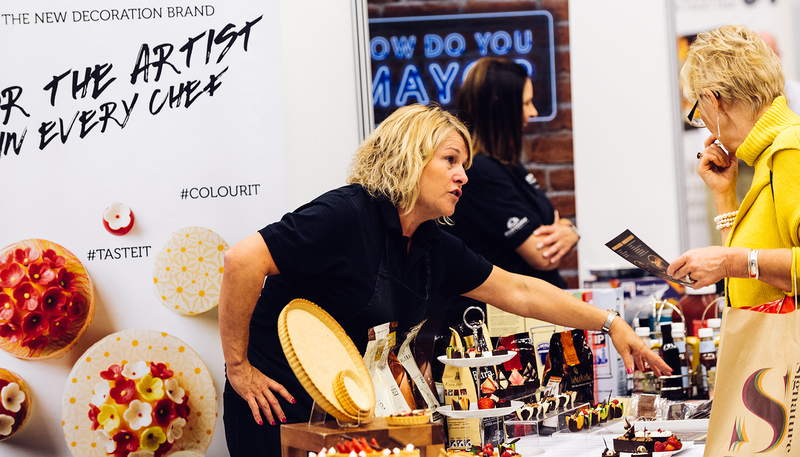 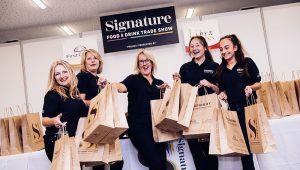 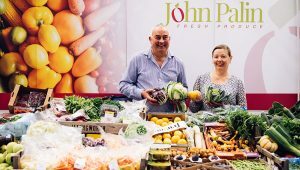 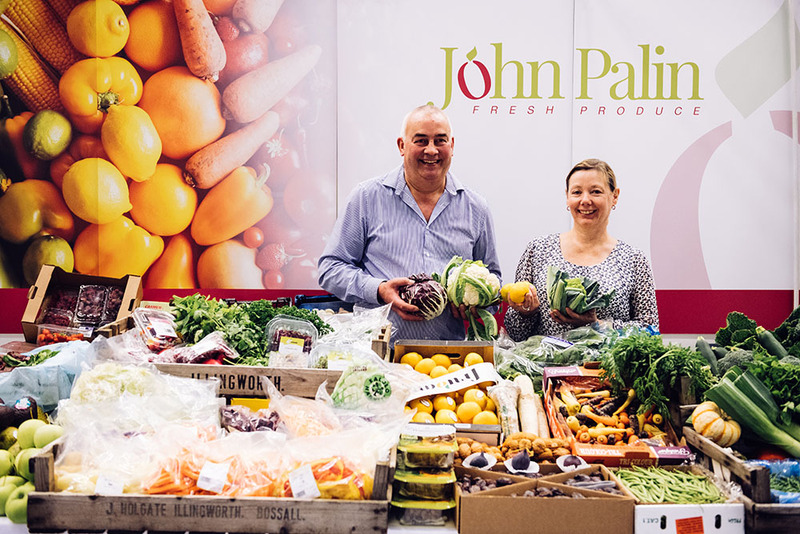 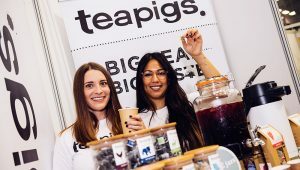 With a stack of goody bags at the ready and a fresh-faced crew of event personnel to welcome customers at reception, the Signature Food and Drink Trade Show was up and running. 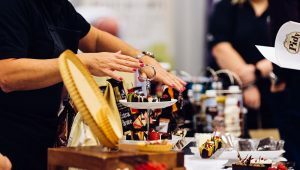 ‘More like year ten, than year one’ was the recurring comment from suppliers and customers alike—helping set the tone for the day, and reinforcing the event’s primary objective: to give all attending customers an all-encompassing great day out. 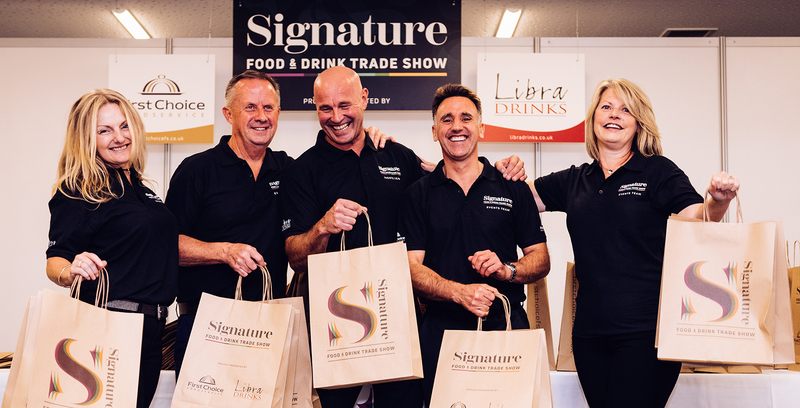 Others put it more simply: ‘just brilliant’… because it was certainly an event that First Choice and Libra should be rightly proud of. 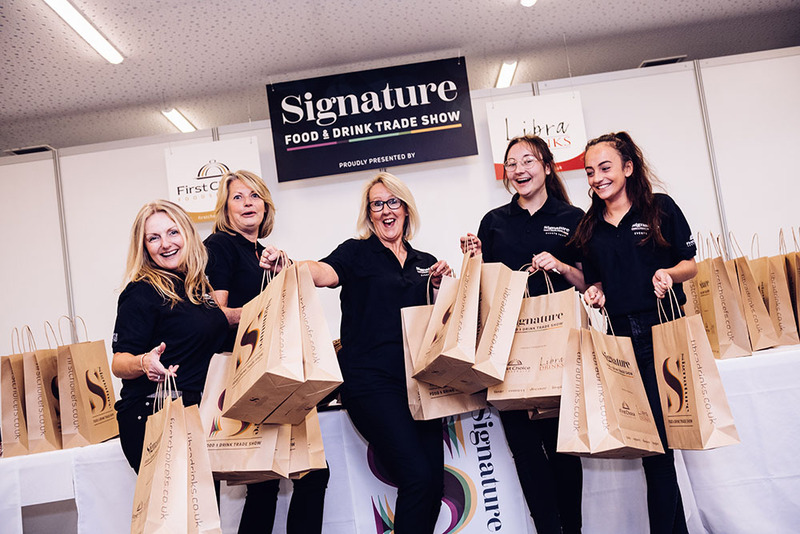 The event teams and suppiers of both companies did an absolutely cracking job of representing the very best in food and drink. 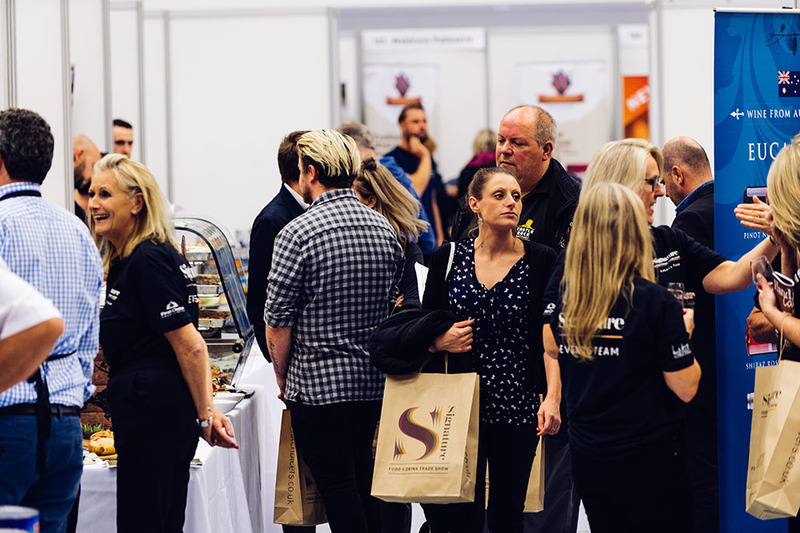 Suppliers enjoyed VIP treatment, superb venue facilities and across the board support, meaning they could arrive, set up and present their wares to hundreds of eager customers throughout the day with the minimum of fuss. 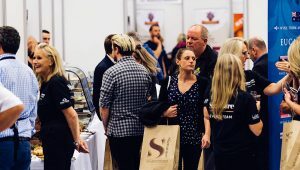 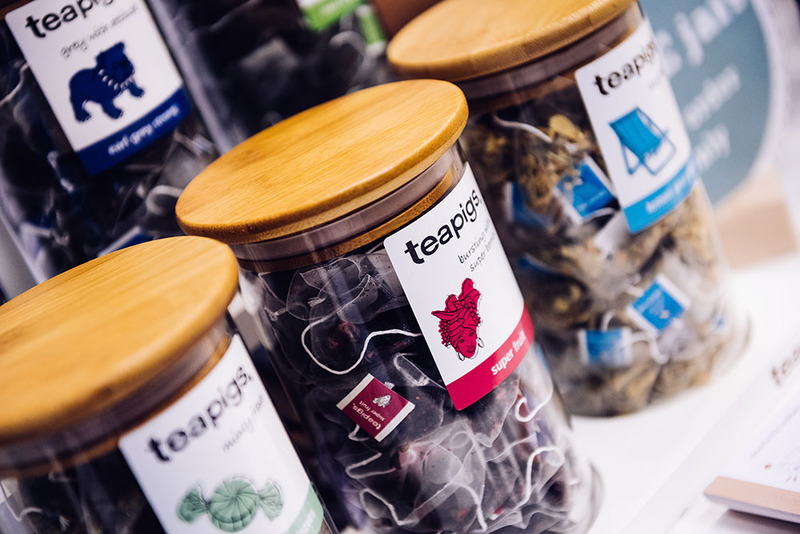 Customers included professional caterers and chefs, hospitality gurus, hoteliers, care home providers, educational and local government representatives—as well as a host of café owners and tea rooms—creating a rich and vibrant event experience that really got the conversations flowing. 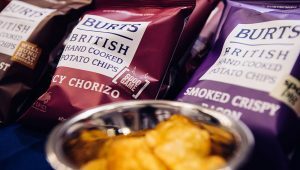 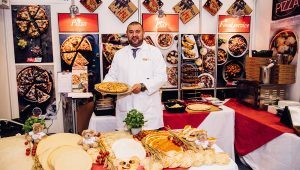 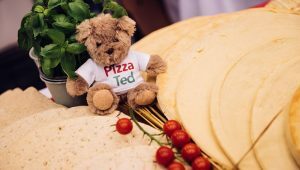 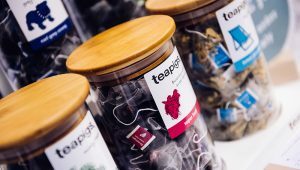 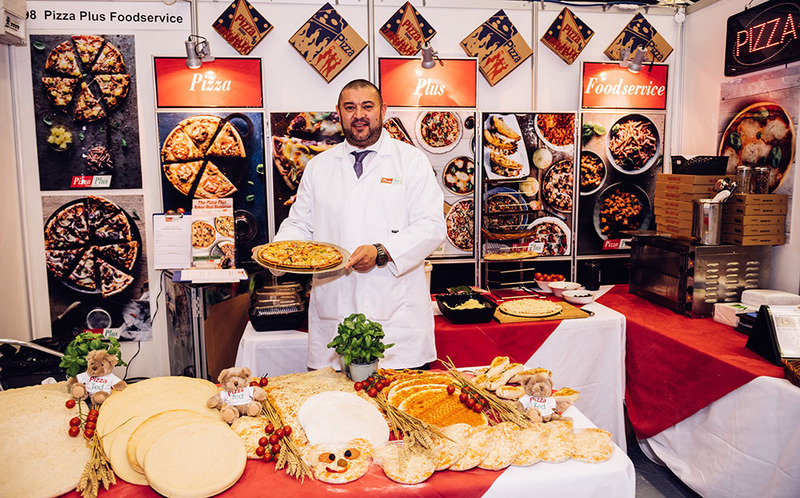 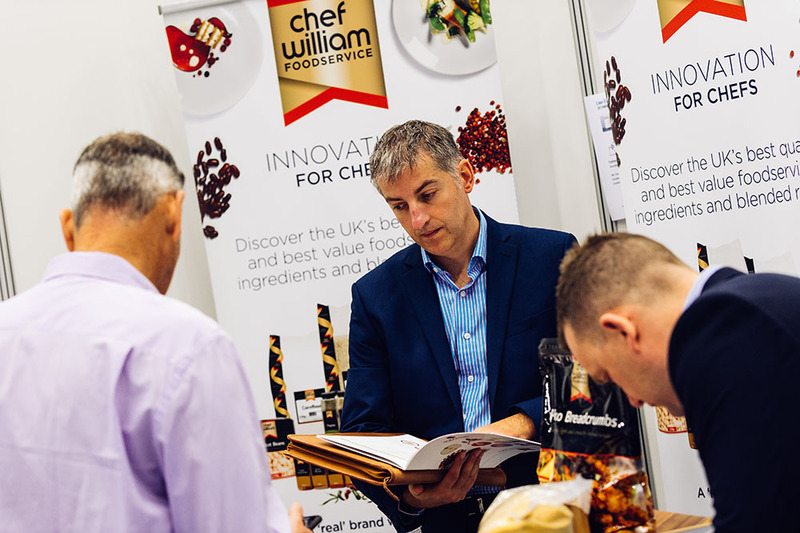 Customers were able to meet suppliers face-t0-face and enjoyed some fantastic one-day-only show offers, as they made their way around the 200 or so food and drink trade stands. 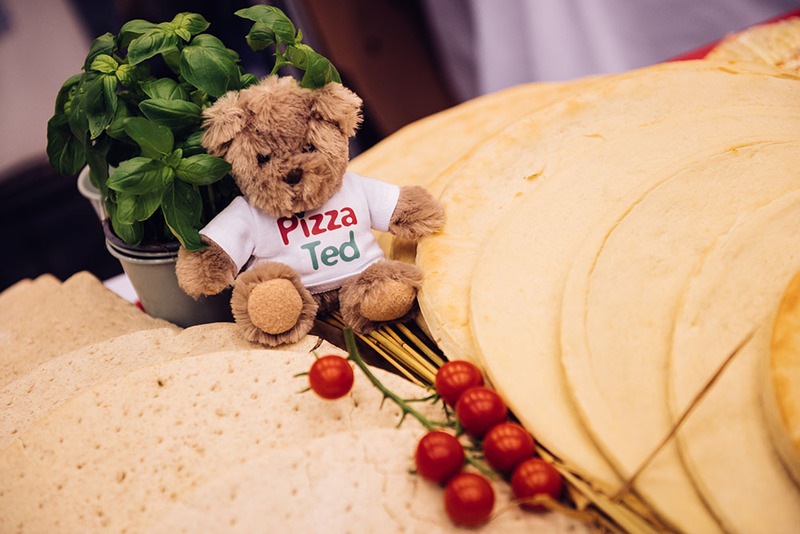 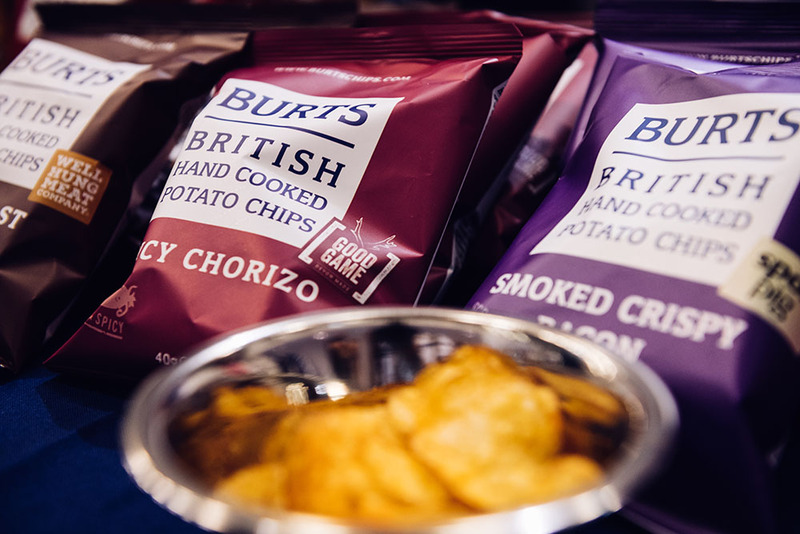 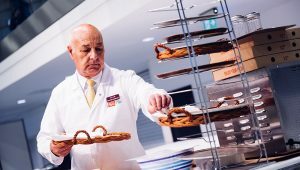 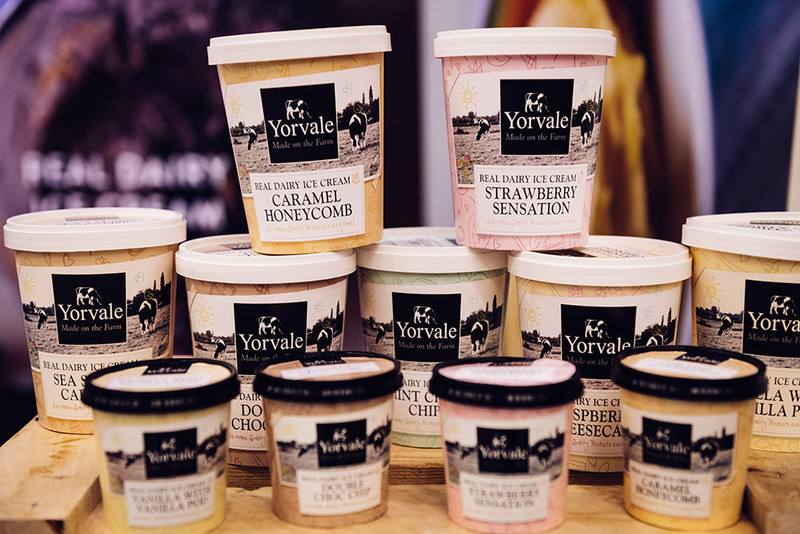 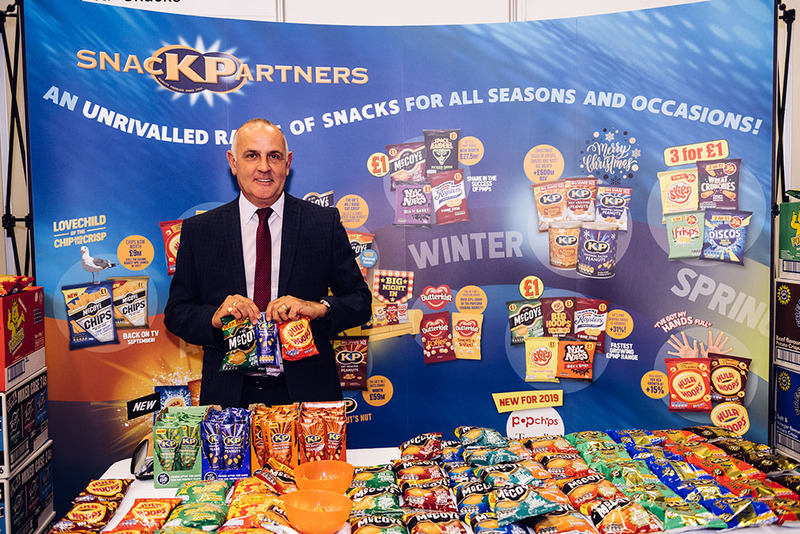 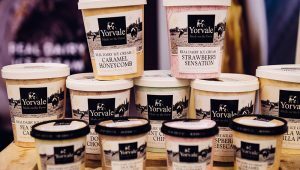 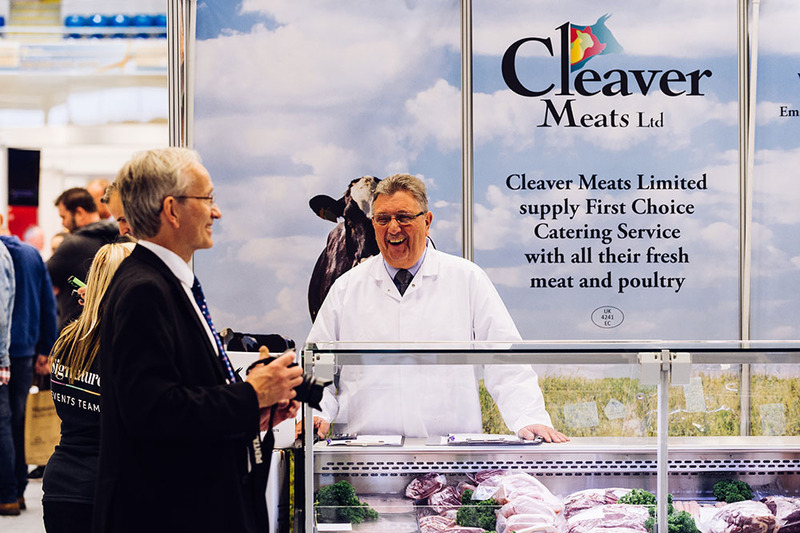 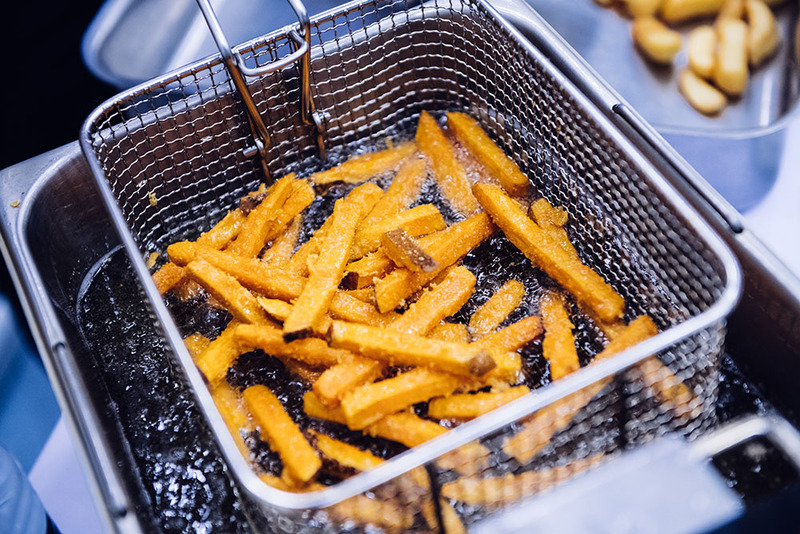 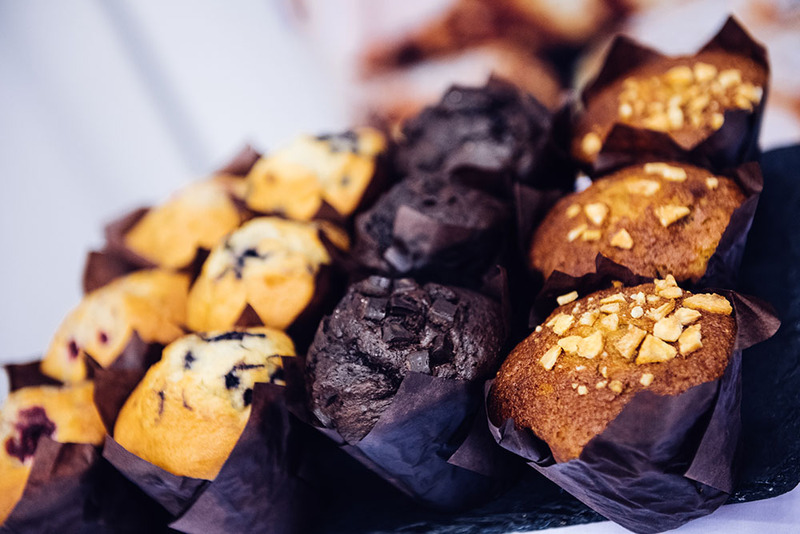 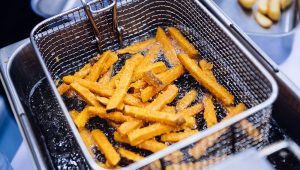 From food service heavyweights like Unilever Food Solutions and Premier Foods through to a broad range of medium-sized suppliers and well-known local brands, the variety of products on offer was immense. 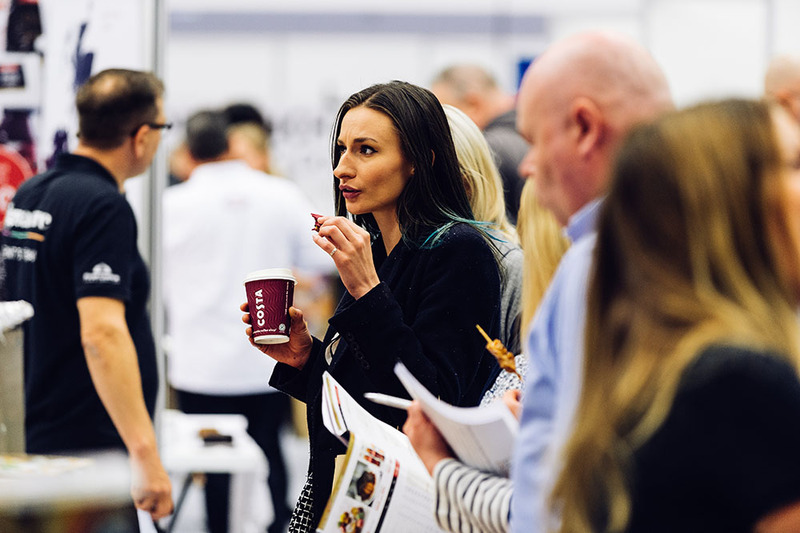 And for those who were lucky enough to attend, some wonderfully varied tasting experiences awaited, with plenty of opportunities to take a deep dive into what makes the catering and hospitality industry really tick. 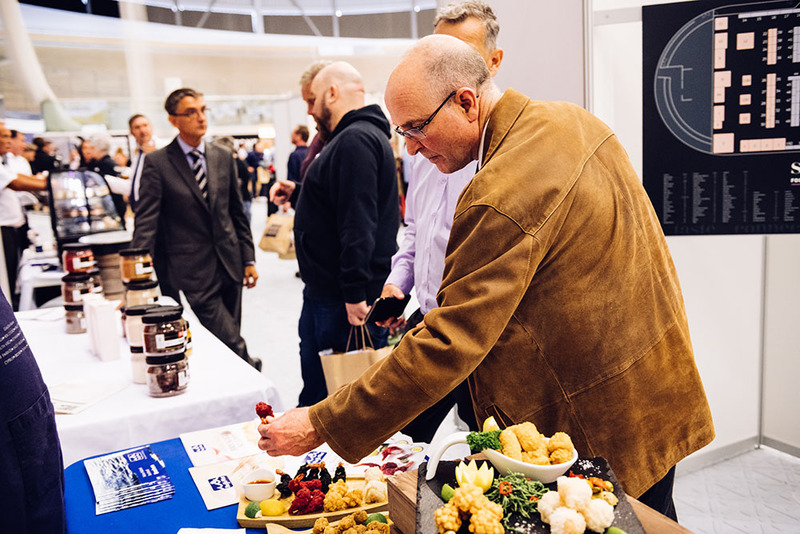 Product demos and key presentations from across the industry completed a memorable and thoroughly enjoyable day out for all. 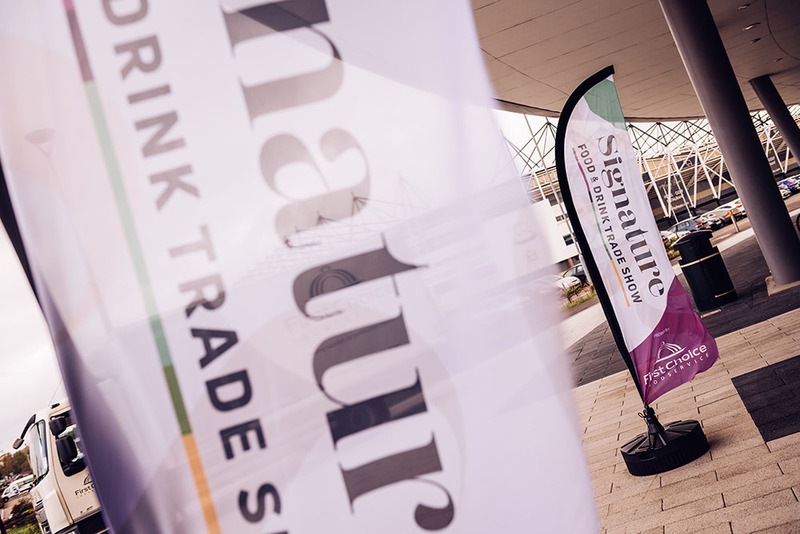 The official Signature Food & Drink Trade Show video… watch it here! 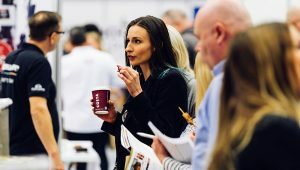 You can view the event video here and enjoy some of the day’s highlights including a number of supplier interviews and feedback from customers to give you a feel for the day… all freshly served up by our friends over at Reel Media in Nottingham. 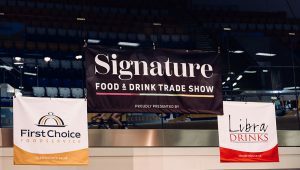 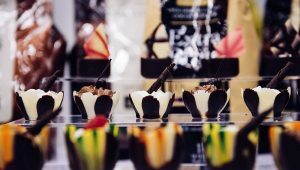 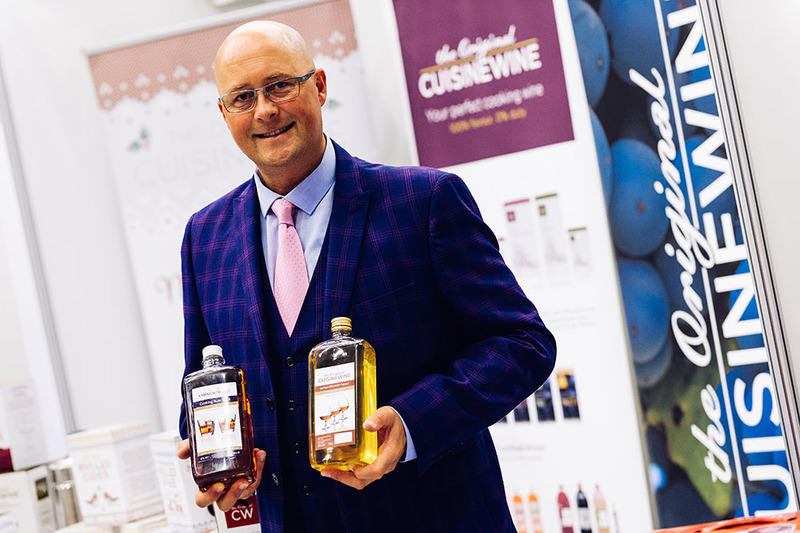 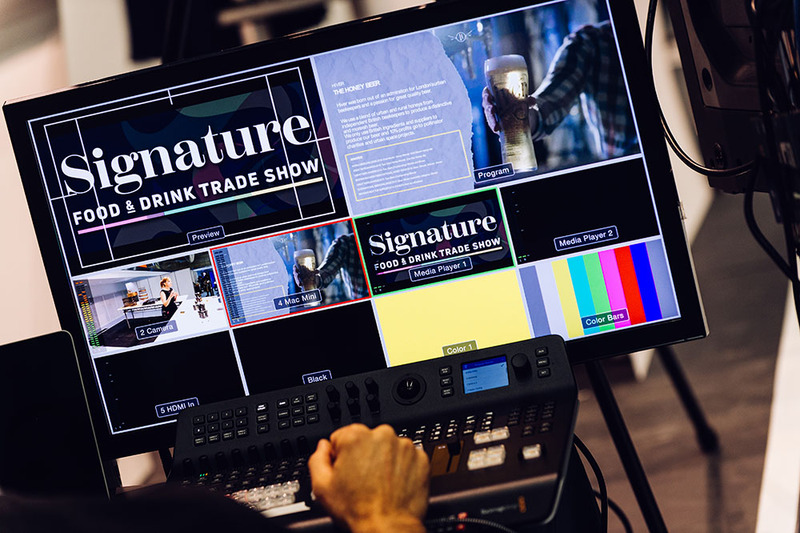 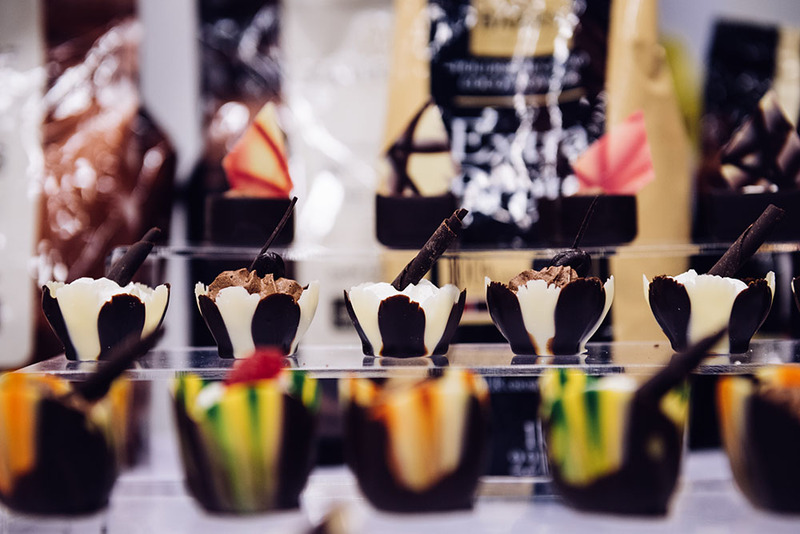 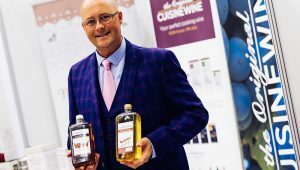 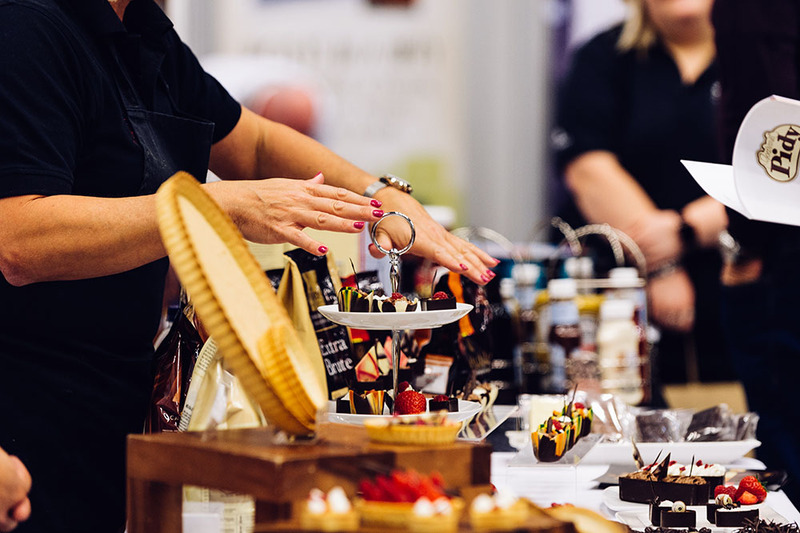 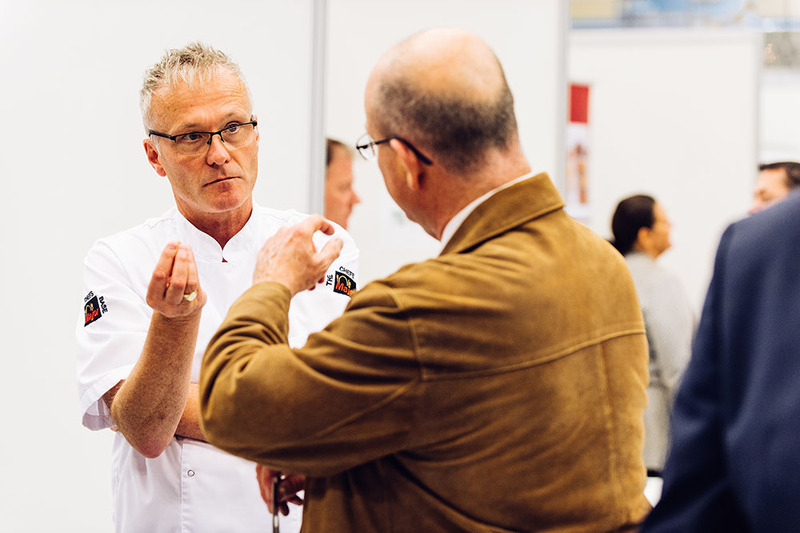 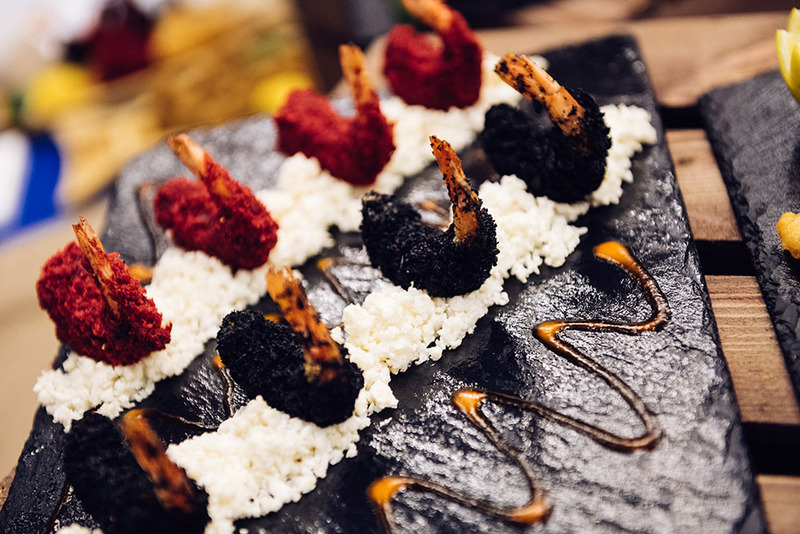 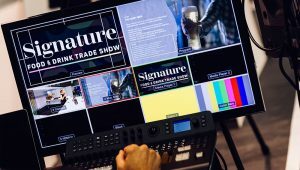 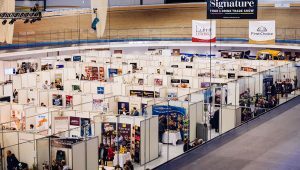 One of the key objectives for the Signature Food and Drink Trade Show was to offer an accessible platform for attending customers to experience something totally new. 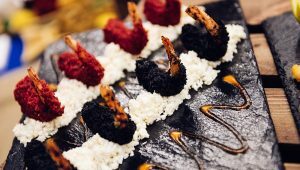 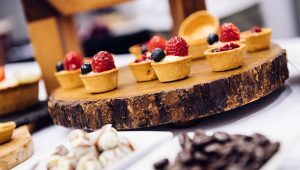 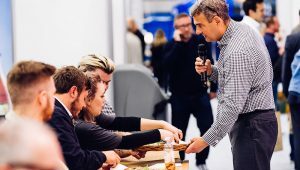 By providing a carefully selected balance of food and drink suppliers—who happily shared the event floorspace—customers of both businesses had the unique opportunity to interact directly with a far greater cross-section of suppliers than would normally be possible at a purely food service-only event. 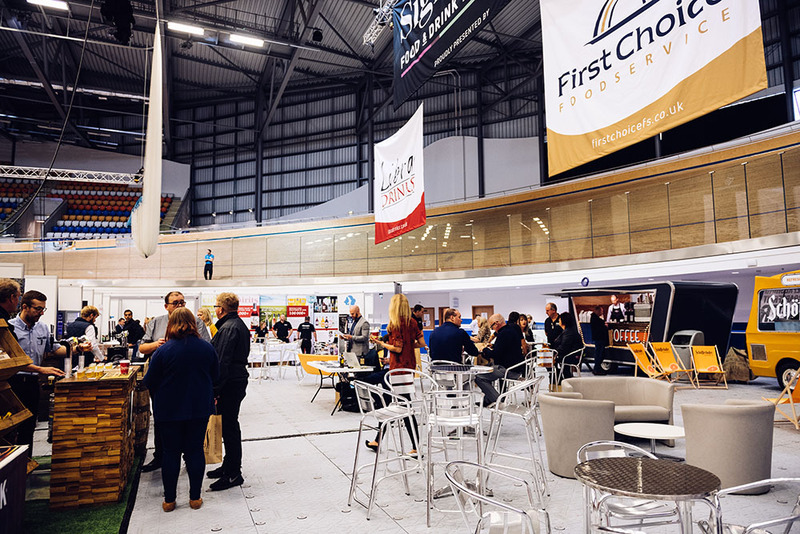 The collaborative effort between First Choice and Libra also meant many customers were introduced to new suppliers for the very first time, trying out a host of new products from savoury to sweet to non food on the foodservice side as well as independent beer, wine and spirit producers and many of the mainstream brands on the drinks side. 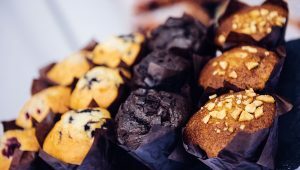 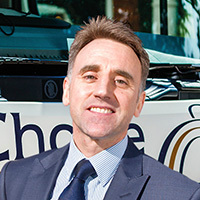 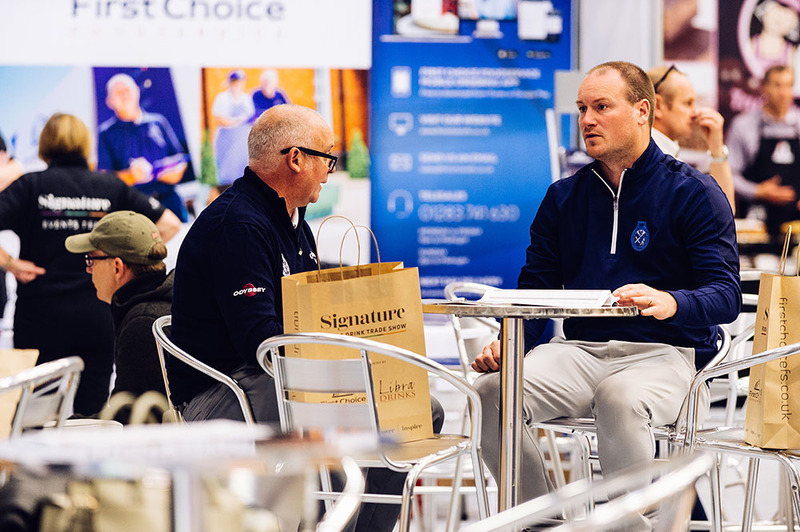 As a special one-day-only event, First Choice and Libra customers were pleased to discover an event format that meant they could order any combination of products or offers at the trade show, irrespective of whether they were a First Choice or Libra customer. 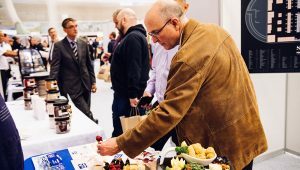 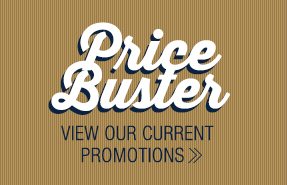 This ‘added-value’ greatly increased the opportunity for some incredible savings to be made on the day, many of which included added incentives such as free products courtesy of the suppliers. 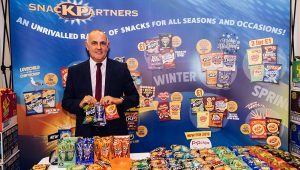 And in the run up to the Christmas season, the timing of the show for many customers was a real win-win scenario. 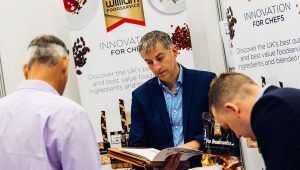 The advantage of hosting a joint event meant that First Choice and Libra customers were actively encouraged to socialise and engage in industry cross-talk as well as using the event as an opportunity to meet representatives from both businesses. 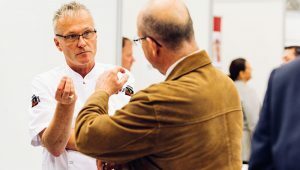 This aspect alone meant customers gained a much better understanding of the each company’s service levels, operational strengths, delivery schedules and areas, as well as an appreciation for the size and scope of each business in terms of product ranges and specific areas of expertise. 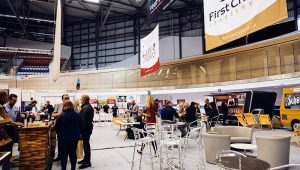 Customers and suppliers left the show excited at the possibility of both companies hosting a similar event in the future and are more than ready for the next one, so look out for more announcements in the coming months. 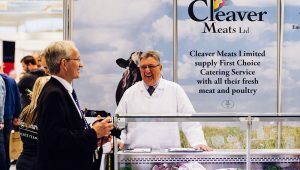 In the meantime our sincere thanks to all of the customers who attended and supported the show. 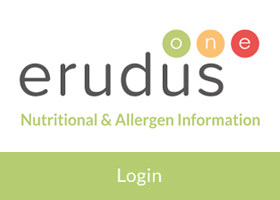 Hungry to find out more? 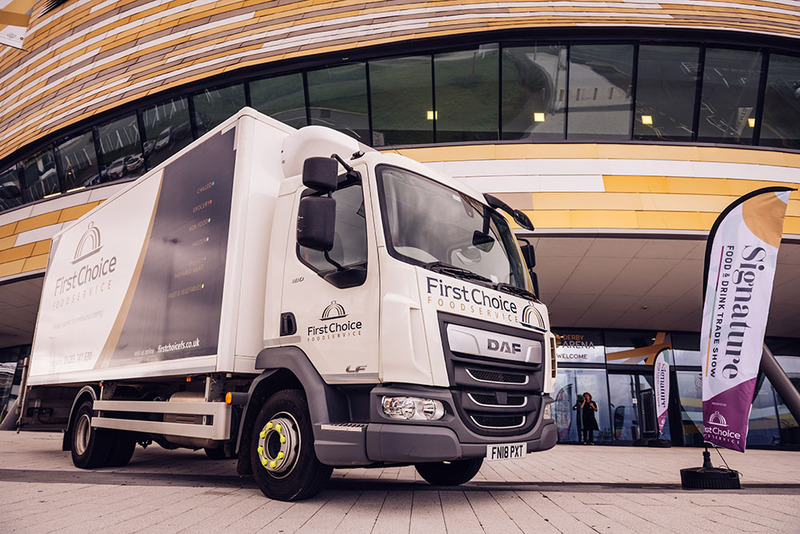 First Choice Foodservice would be delighted to have the opportunity to demonstrate our commitment to delivering a first class customer experience for your catering establishment. 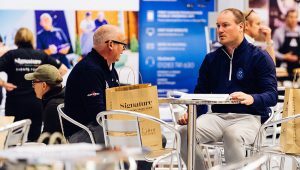 Please do get in touch and let’s see how we can help you today. 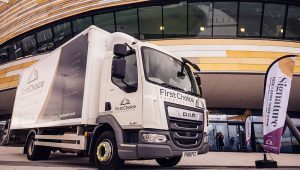 Thanks for your interest in First Choice and we look forward to working with you soon.